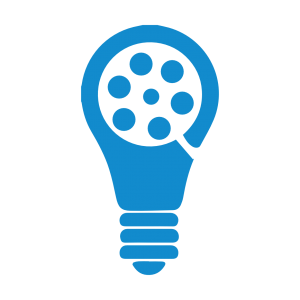 The Script Pipeline Great Movie Idea Contest seeks pitches, synopses, and loglines for the next great movie idea and connects writers with top studio producers for potential development. Anything from a two-sentence logline to a 3-5 page treatment–entirely up to you on how to best present your idea. We don’t judge on format, we judge on the idea itself. Extended treatments and supplemental materials (illustrations, etc.) are also accepted. Please do not send full-length screenplays–summaries ONLY. Pitches may be emailed direct. Submit a link to the video after registration through email. We prefer a private link on YouTube, Vimeo, or any other video hosting site, or your personal website. Videos can be any length, but remember, shorter is typically better. No short films (or for that matter, features). Concept MUST be for a feature-length film. Ideas for TV pilots, novels, short stories, and any other creative medium are not accepted. Previous Script Pipeline writers (Workshop, contest finalists, etc.) and former Great Movie Idea entrants are welcome to submit. Goes without saying, but the concept must be WHOLLY ORIGINAL and not based on an existing franchise. In other words, don’t send us the next Batman installment. Come up with your own epic story. We’ll accept anything from a logline (as brief as a sentence) all the way up to a full treatment with supplemental materials. We’ll also review video pitches through a private link or as an attached file. Whatever format you prefer that best exemplifies your idea. No. If for some reason we can’t open the file, or link, or there’s an issue with the entry itself, we’ll contact you immediately, and you’ll be able to re-send. For all contest entrants, we offer an exclusive discounted rate on Treatment / Pitch Notes that cover everything from plot and concept to tone and character. A sample can be found here. Additional notes are optional and are kept separate from the actual judging process. IF I WIN, DO I NEED THE COMPLETED SCREENPLAY READY? Not at all. If you do, great, but it won’t affect the outcome of the contest. We’re just looking for original, unique concepts. 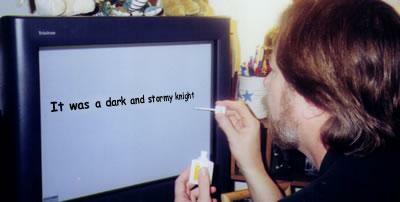 No screenwriting experience necessary. Our Director of Development will assist in refining the pitch and helping you get started on the script itself. ARE YOU LOOKING FOR A SPECIFIC TYPE OF GENRE? No genre restrictions–anything you want to pitch. Although keep in mind preference in judging is given to projects that would appeal to a more mainstream audience. Is there a limit to the number of submissions? There is no limit to the number of entries. Each idea, however, is a separate entry fee. Yes, as long as the idea is original (i.e. your own creation) and intended to be a feature film, or if you own the film adaptation rights to a property that isn’t yours. All rights remain with the writer, regardless of the contest results, and no one outside of Script Pipeline’s small team of judges will review your entry. For the winner, we will not send out their winning idea until we have their consent. Wolf in the Wood named Semi-finalist in ScreamCraft! Wolf in the Wood, written by Nickolas Shepherd and myself, was just named a semi-finalist in Screen Craft's Screamcraft Horror Script Contest. Oliver Clark and The Future Unknown, story by Nickolas Shepherd and myself, was recently named 2nd Runner-up in Script Pipeline's Great Movie Idea Contest. This adventure/sci-fi script will be completed soon. 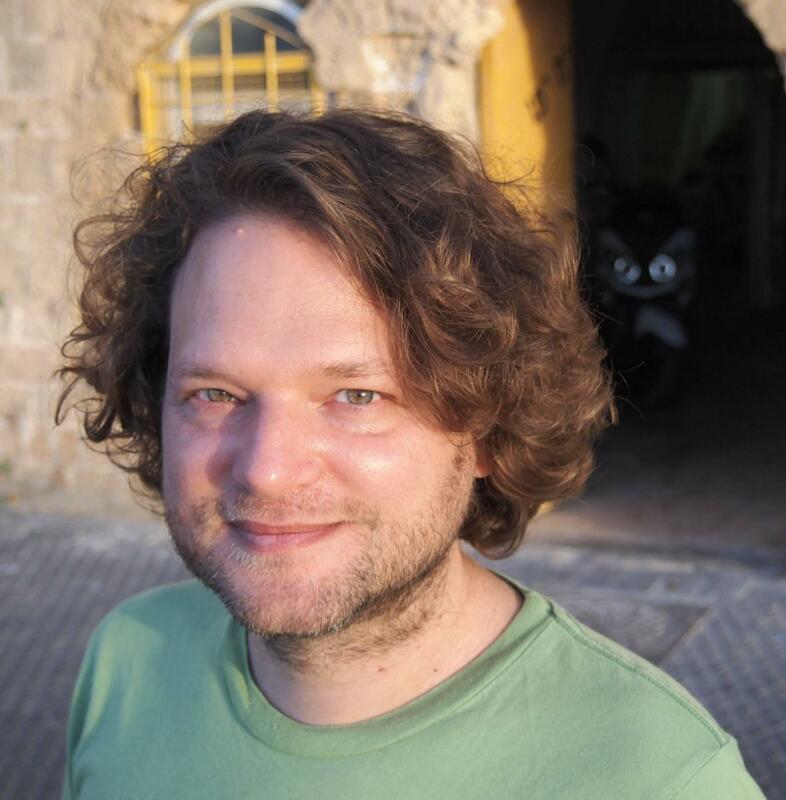 Ishai Ravid's animated family comedy-adventure, The Adventures of Columbus Junior in the New New World, won the grand prize in Script Pipeline's Great Movie Idea Contest. - Winner Evan Daugherty sold Snow White & the Huntsman to Universal for $3 million. He was also hired to adapt the young adult novel Divergent for Summit Entertainment (Twilight), and sold a pitch to NBC, Afterthought, in 2011. In September 2012, it was announced he would be one of the writers and executive producers on an adaptation of the DC comic franchise Midnight Mass. He also worked on the adaptation of Teenage Mutant Ninja Turtles--Michael Bay to direct, Megan Fox to star--and was hired to adapt the next installment in the GI Joe franchise. He has numerous other film and TV projects in development as well. - Script Pipeline Screenwriting contest-winning screenplay Shrapnel (renamed Killing Season) was produced and released in 2013. The action film stars Robert De Niro and John Travolta. - Shane Free, winner of the 1st Bi-Annual Great Movie Idea Contest, signed with a major producer to develop his concept. Details under tight wraps until the project moves forward and is set up at a studio. - Script Pipeline Writers Workshop "Recommend" Micah Barnett sold a one-hour drama, Ricochet, in September 2013 to NBC, a few years after finding management through a Pipeline industry contact. - 2003 Script Pipeline screenwriting contest winning script Slammin' sold to WB for six-figures. - The Living Wake, Script Pipeline's first produced film, starring Academy Award-Nominee Jesse Eisenberg, was released theatrically in 2010. From Variety: "A stunning feature debut. Scene after scene of dialogue recalls Tom Stoppard." - Finalists Sean Fallon and Charlotte Barrett had their first feature, Virgin Alexander, produced after their placement in the Script Pipeline contest's top 20 sparked interest in the project. - Brian Watanabe's "Recommend" script Operation Endgame was produced with Zach Galifianakis, Adam Scott, Ellen Barkin, Ving Rhames, Maggie Q, Bob Odenkirk, and an ensemble cast. Script Pipeline owner Chadwick Clough first brought the project to Darko Entertainment, and the film was released in 2010. - Writer Rob Nelms was hired to pen the script Between after introductions to a director by Chad Clough. The film premiered at Sundance and later aired on Lifetime. - 2012 winner Jason Kaleko signed with manager Jake Wagner (Benderspink). - 2012 & 2009 Finalist Kevin Jones signed with Zero Gravity Management. - Finalist Matt Altman signed with APA and Parallax Talent Management. - Winner Tyler Smith (Henchman, 2011) signed with WME. - 2011 finalists Dennis Widmyer and Kevin Kolsch signed with Kersey Management. - Screenwriting and TV Writing Finalist (2008, 2010) Julie Anne Wight published her first children's book through Script Pipeline industry contact and publisher Intuary. - Finalist script Shed optioned by producer Josh Goldstein. - Craig Weeden, a 2011 finalist, adapting the comic series Painkiller Jane with top writer/inker Jimmy Palmiotti (Ultimate Spider-man, Jonah Hex).